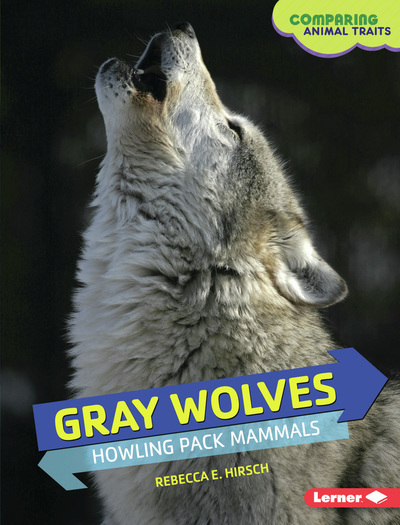 A wonderful resource for grades 2–4. 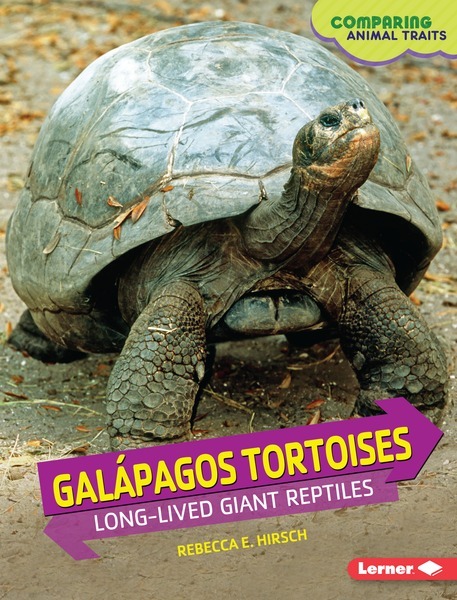 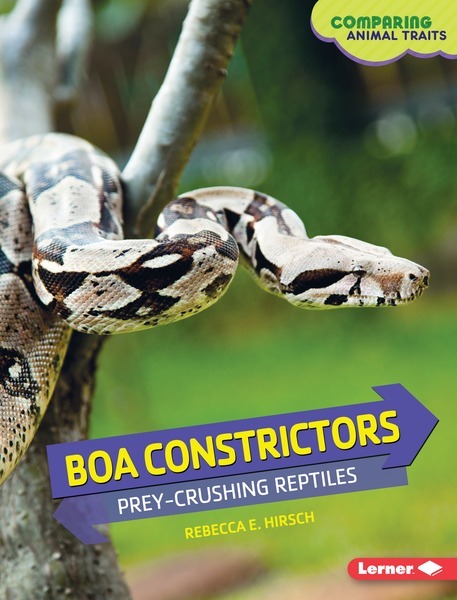 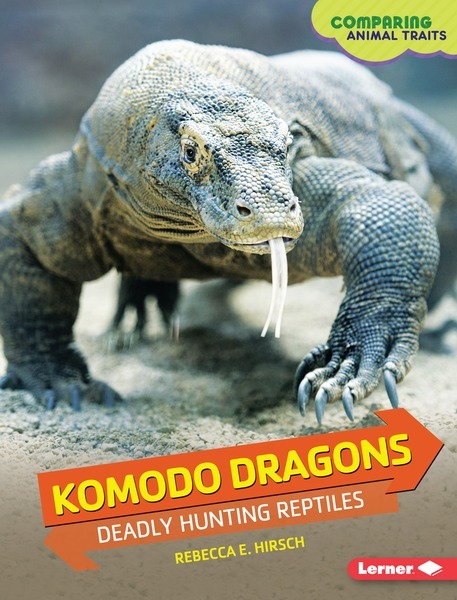 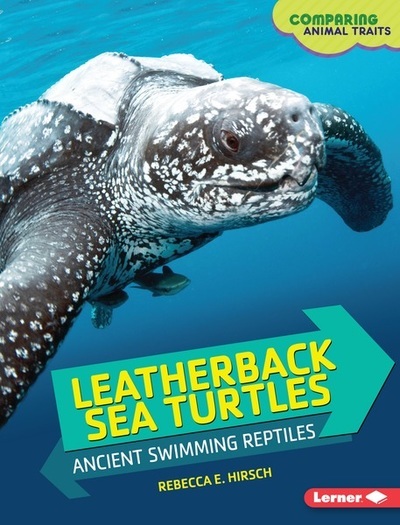 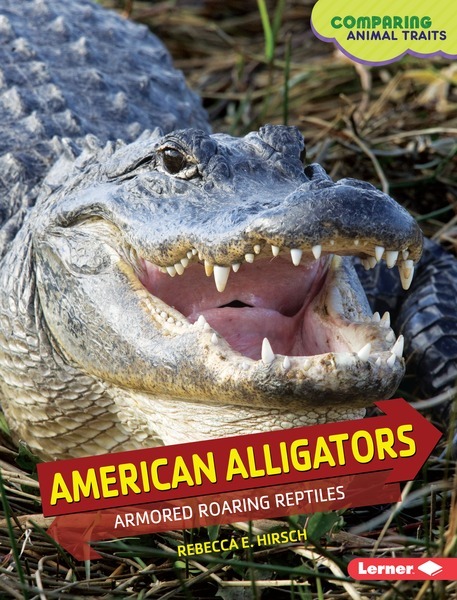 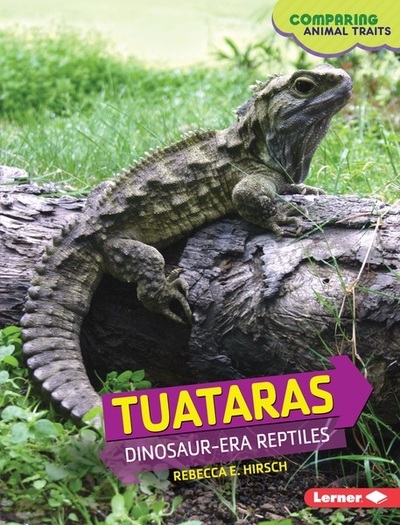 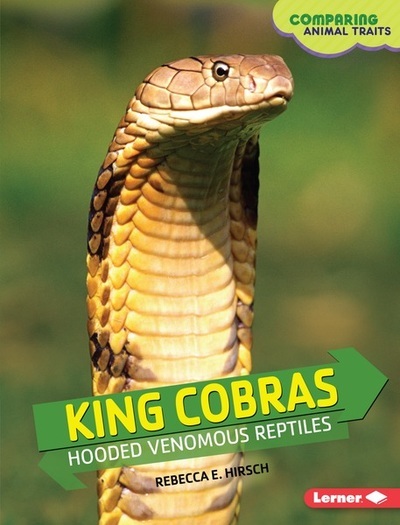 Students can put their critical thinking skills to the test with these well-designed and accessible titles that make comparisons among different reptiles. 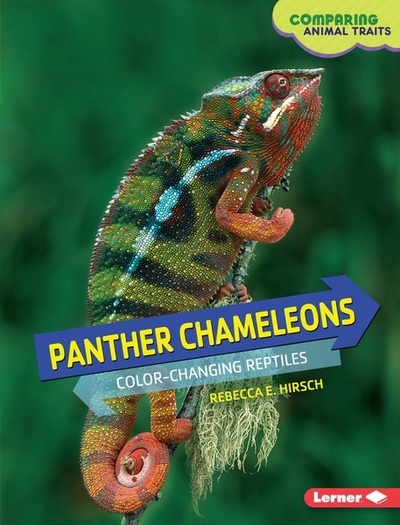 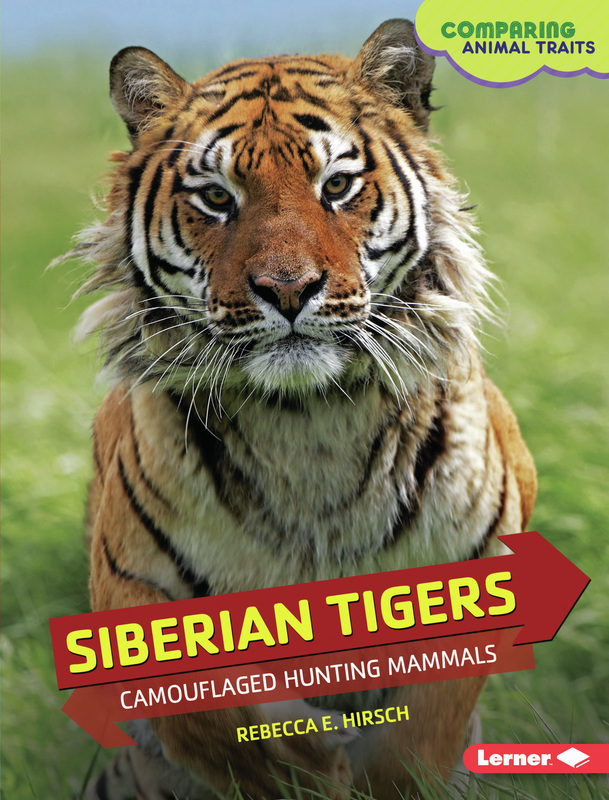 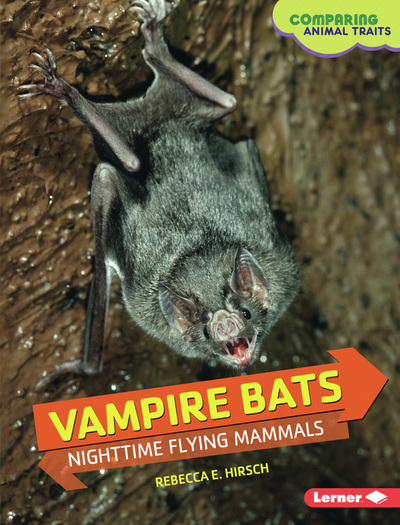 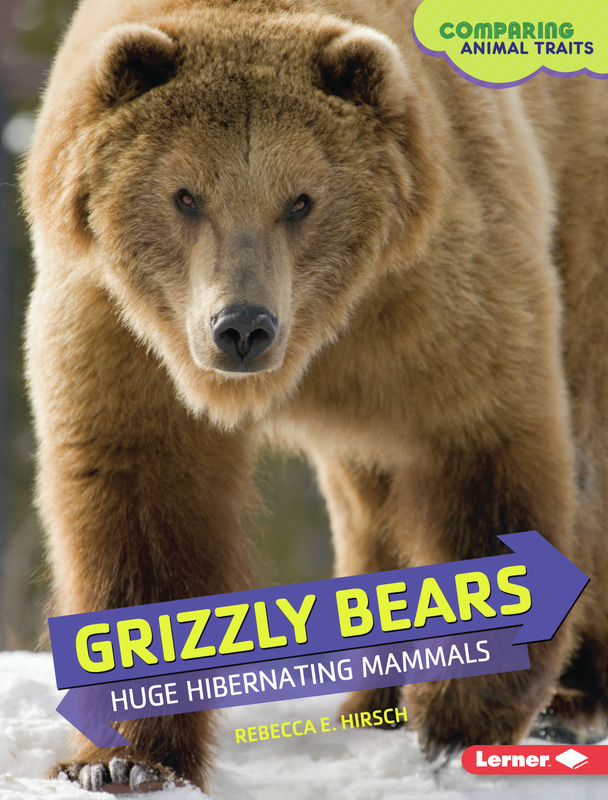 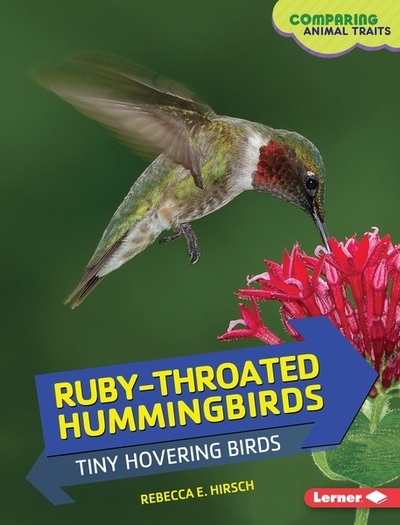 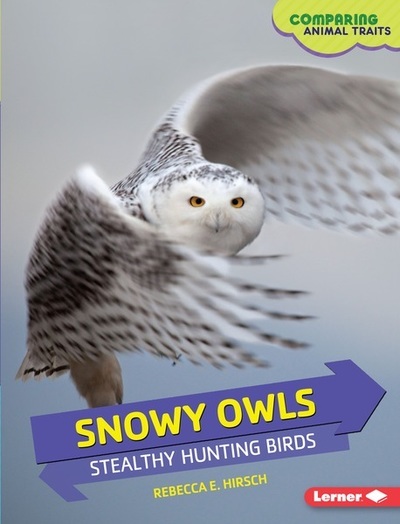 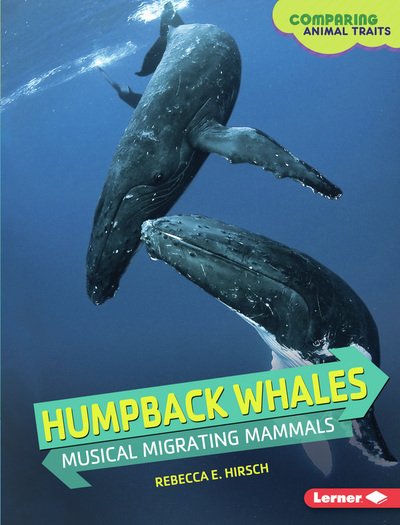 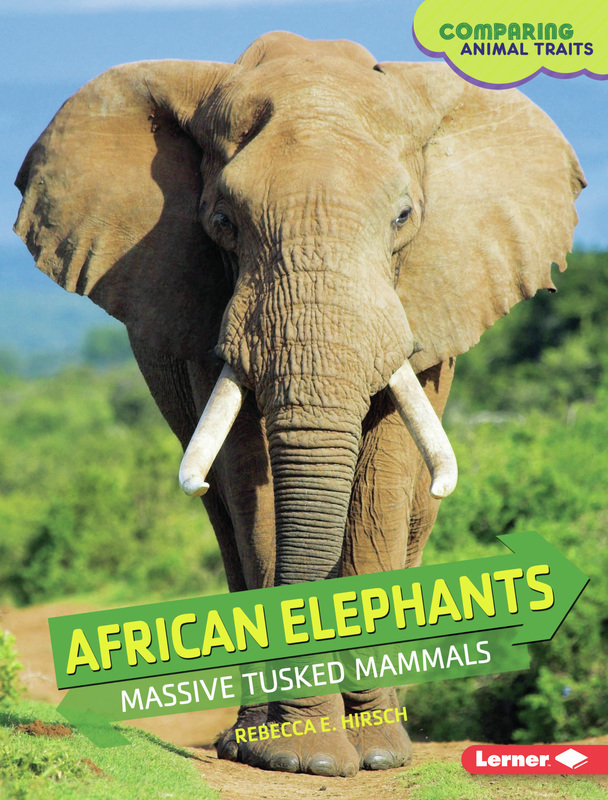 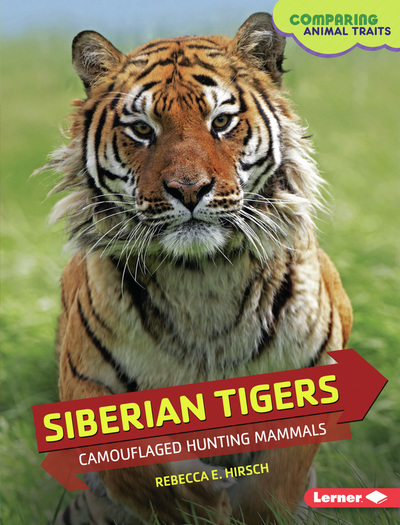 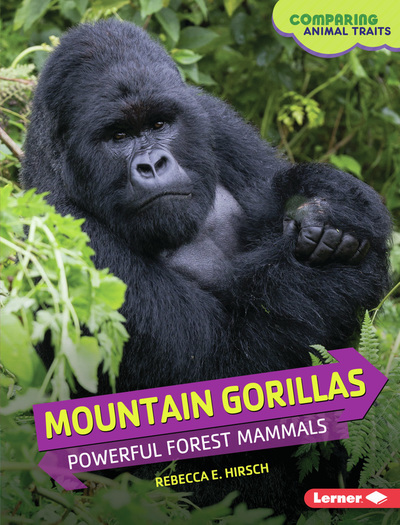 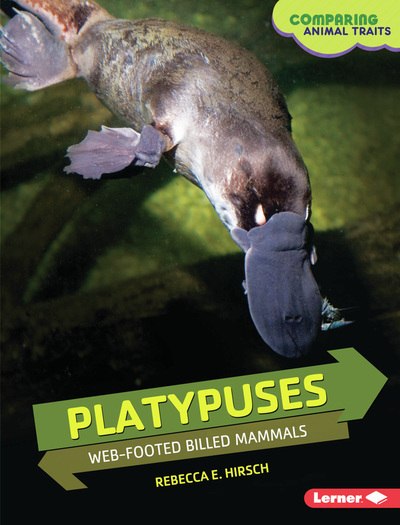 Starting off with a quick overview of its subject, each book goes on to compare the highlighted animal to eight other related creatures, touching on standard topics such as diet, habitat, and behavior. Featuring a few charts and some eye-catching photographs, these selections are solid contenders in a saturated field.